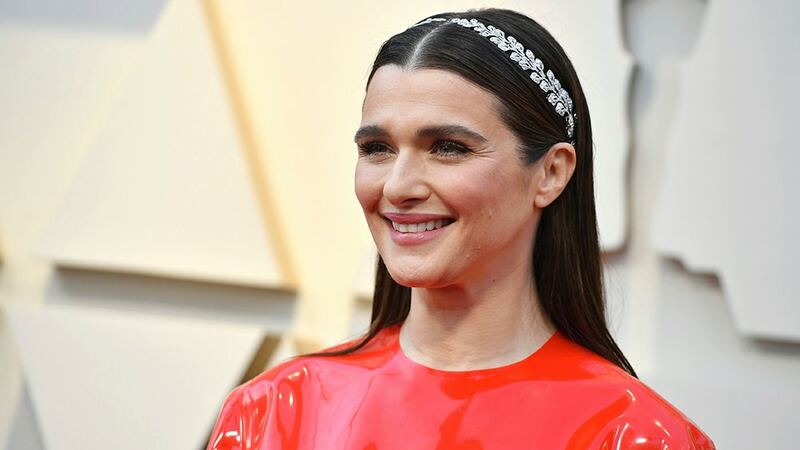 Fresh off her Oscar nomination for “The Favourite,” Rachel Weisz has set her sights on the Marvel Cinematic Universe, as she is in early talks join Scarlett Johansson in Marvel’s “Black Widow” standalone movie. Though a deal has not yet been completed, sources tell Variety that talks are headed in that direction, with strong interest from both sides of negotiations. “Stranger Things” star David Harbour is also in talks to join the film, with “Outlaw King’s” Florence Pugh on board and Cate Shortland signed on to direct. Jac Schaeffer is penning the script. The film has been in development for some time, but picked up momentum last year after Schaeffer’s hire. Kevin Feige is producing the pic. Marvel had no comment on the talks, and reps for Weisz’s team could not be reached for comment. It’s unclear whether “Black Widow” will be an origin tale or set after “Avengers: Endgame.” It’s currently also unknown who Weisz would be playing in the film. There’s been a big push from fans for Johansson’s Black Widow to get her own movie since she first appeared in 2010’s “Iron Man 2.” With the latest phase of the MCU coming to a close, the studio saw this as the best time to move forward on the project. Weisz is coming off one of the most critically acclaimed roles of her career, with her performance in “The Favourite” not only earning her an Oscar nomination, but also a nod from the Golden Globes and a win at the BAFTA Awards.